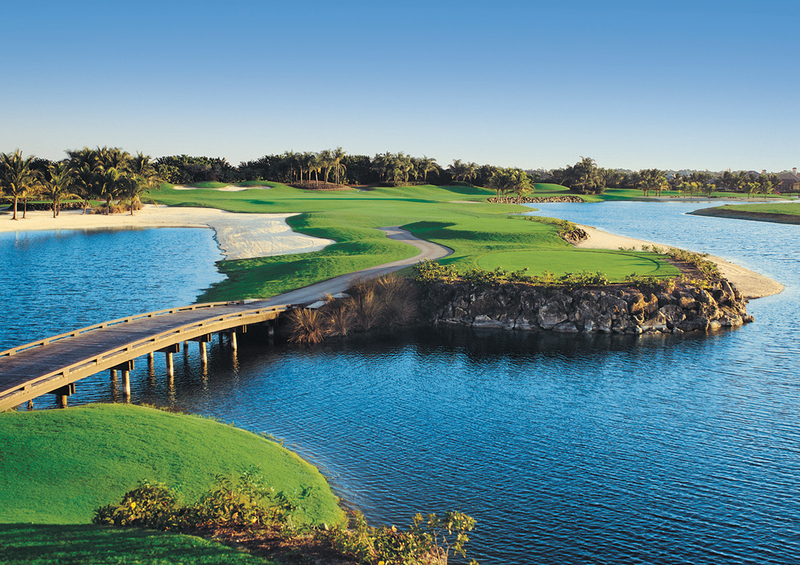 Moorings Park at Grey Oaks is a partnership between two of Southwest Florida’s most prominent names. 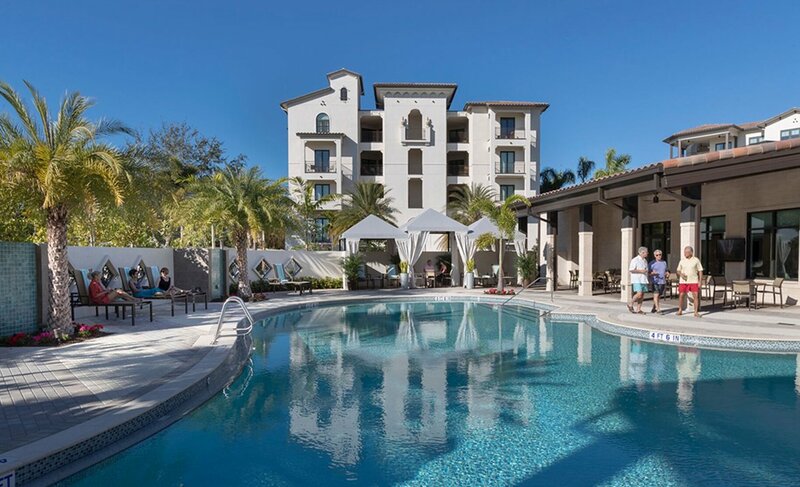 The result is a Naples’ retirement community that combines exquisite country club living and exceptional healthcare located in the heart of Naples and nestled within the gates of beautiful Grey Oaks Country Club. 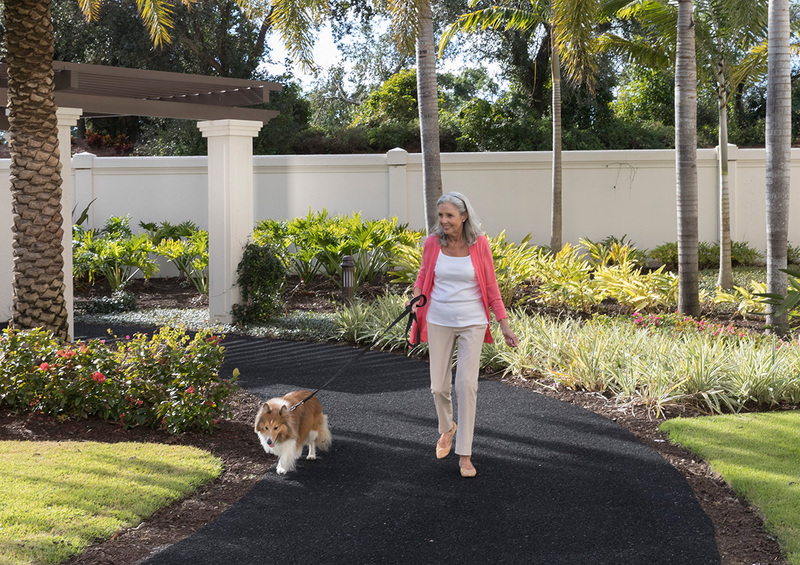 This Life Plan Community (formerly known as Continuing Care Retirement Community CCRC) provides independent living in comfortably elegant garden homes, celebrated dining, on-site care and an array of engaging social activities, including a Sports Membership to Grey Oaks Country Club. Casual or Formal. Understated of festive. Indoors or al fresco. Take your pick of several casual or fine dining venues at Moorings Park at Grey Oaks. Our chefs rotate menus seasonally with a focus on bringing our residents fresh local ingredients served in our casual and fine dining venues. Residents receive a dining allowance that affords them flexible meal choices in one of several on-site dining venues. Don’t feel like cooking? No worries. Pick-up meals to eat within the privacy of your own home whenever you feel like it. 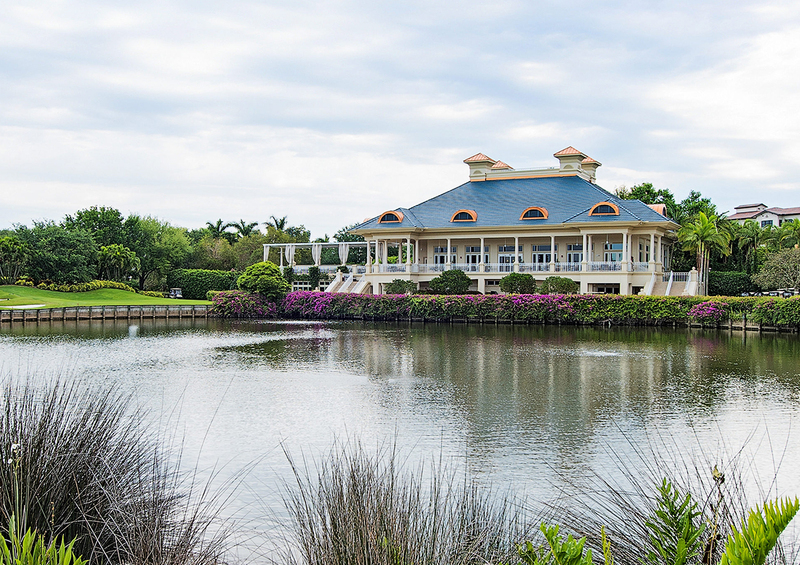 The Clubhouse at Moorings Park at Grey Oaks features three restaurants each with savory, unique menus, celebrated wine lists and top-notch service: Vynes Restaurant & Bar, SandWedge Bistro and The 105 Restaurant. 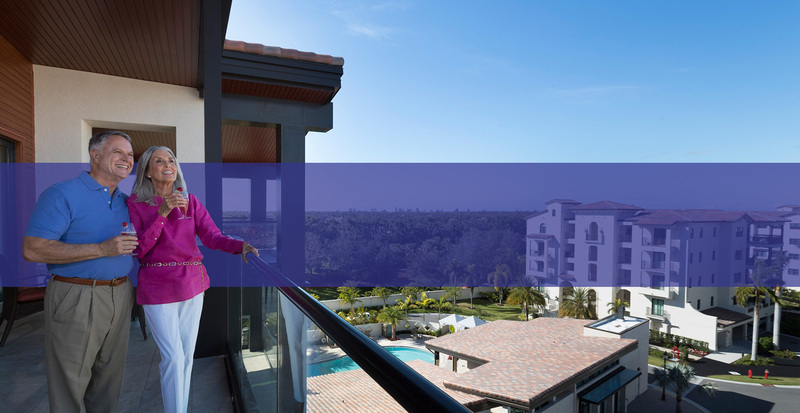 A stunning setting and an ideal location in the heart of Naples sets the tone for the beautifully designed independent living residences of Moorings Park at Grey Oaks. 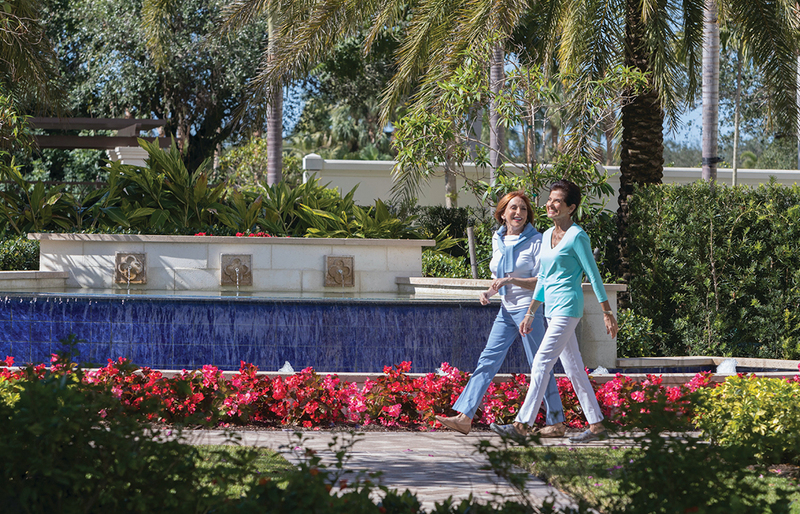 The community consists of 12 Mediterranean-inspired residential buildings for Independent Living, each containing eight luxurious Garden Residences, plus a well-appointed clubhouse with lap and resort-style pools and spas. The clubhouse is also home to 13 additional independent living residences that are all penthouse-style. 3,314 - 7,000+ Sq. Ft.
2,067 - 6,000+ Sq. 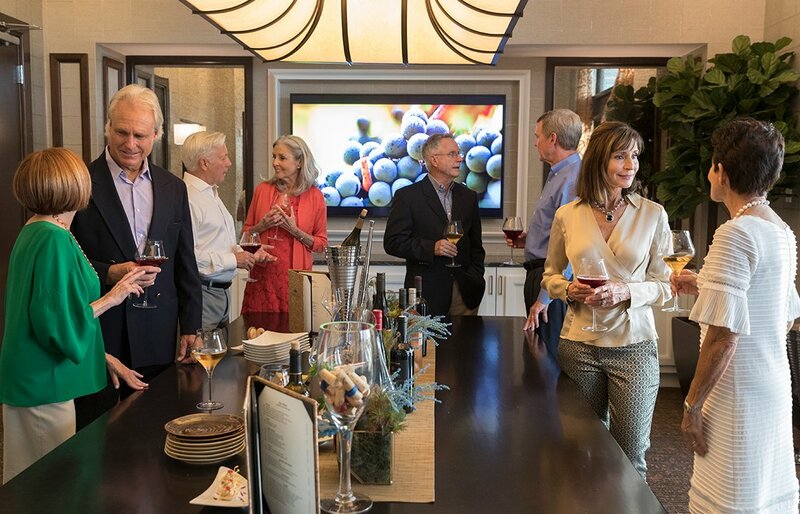 Ft.
Moorings Park at Grey Oaks offers its residents the ability to personalize their new home in Moorings Park’s Design Center. Trained professionals can help you make design selections such as: flooring, cabinetry, plumbing, and appliances. Plus, we can aid you in the selection of wall color paint, as well as lighting and electrical. Live it up. With a sports membership to Grey Oaks Country Club. Conveniently located at the corner of Airport Road and Golden Gate Parkway in the heart of Naples and just minutes from shopping, dining, beaches, entertainment and more, the retirement community of Moorings Park at Grey Oaks affords residents all the advantages of country club living coupled together with the peace of mind that comes from having on-site healthcare. 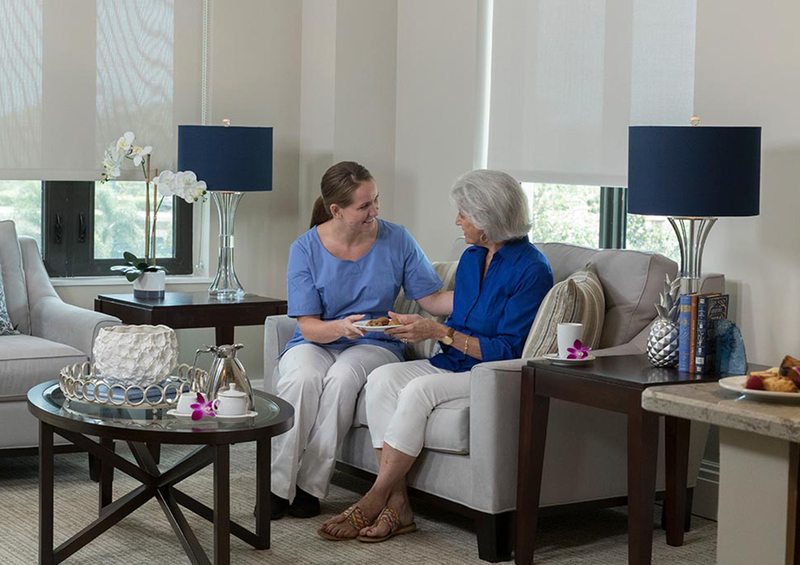 At Grande Place, residents will find Independent Living in penthouse-style residences, as well as Oakstone Assisted Living and Memory Care center, the Center for Healthy Living offering our Care 360 concierge healthcare program and Outpatient Rehab. What is the relationship between Moorings Park and Moorings Park at Grey Oaks? Moorings Park at Grey Oaks provides an active and engaging lifestyle amid beautiful surroundings. 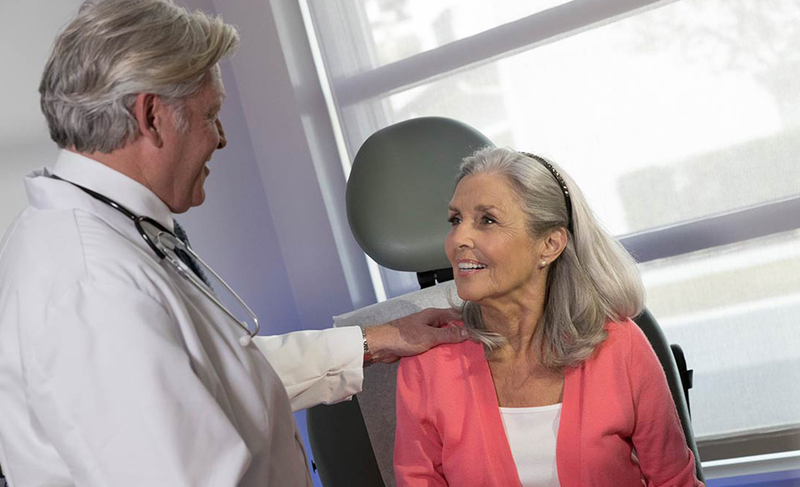 Our collaboration represents a combined commitment to deliver uncompromising quality and service contributing to the well-being of our residents. 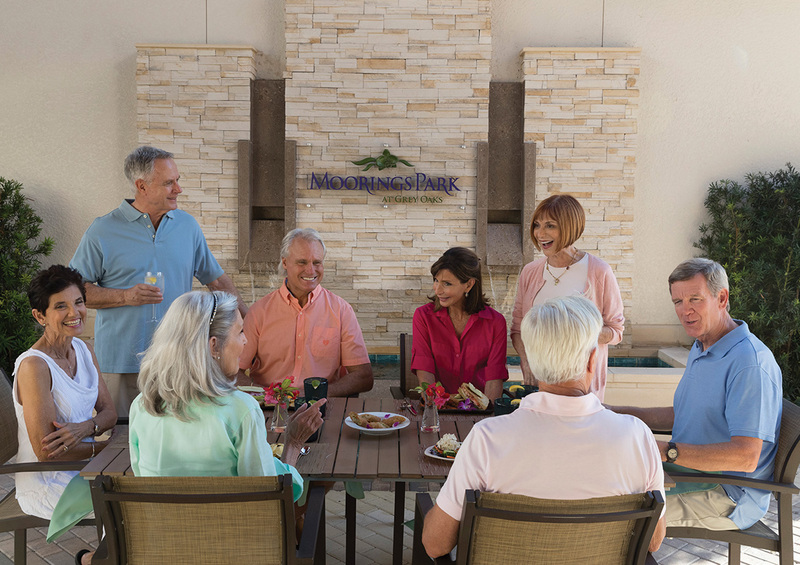 Moorings Park at Grey Oaks celebrates those mutual values by offering an unrivaled set of amenities. 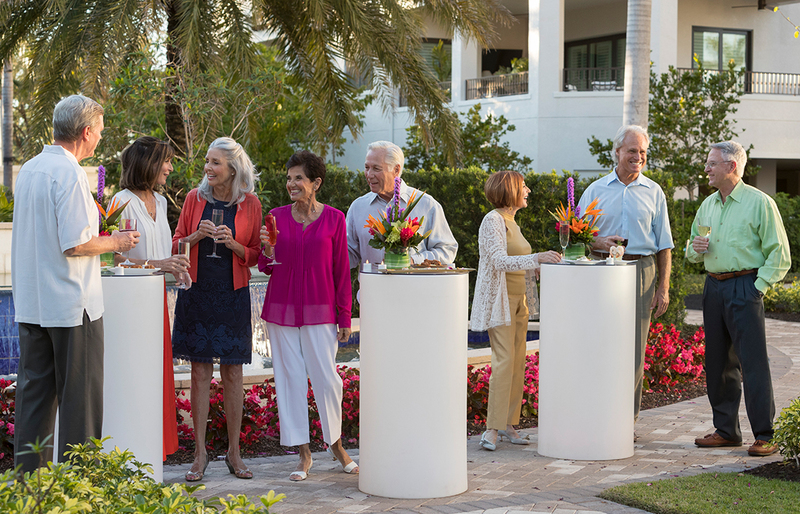 This partnership presents residents with the finest country club traditions combined with the highest quality healthcare. The community is owned and operated by Moorings Park. 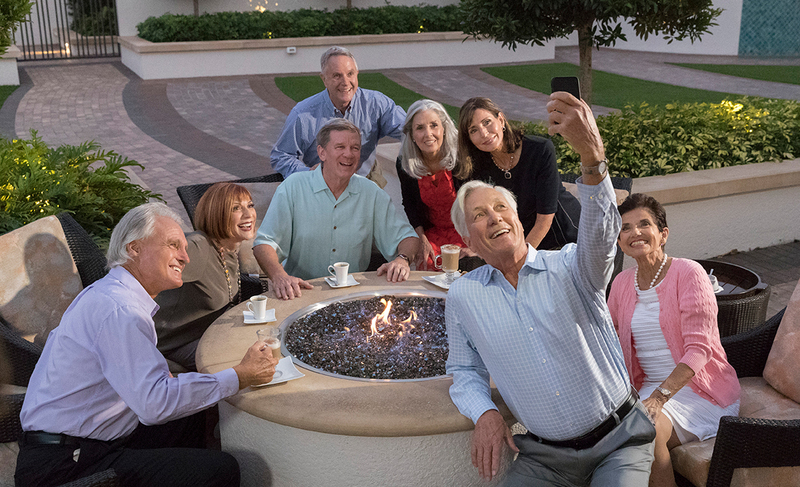 The extraordinary combination of Moorings Park programming and healthcare with the natural beauty and amenities of the Grey Oaks Country Club, including a Sports Membership, offers unsurpassed retirement living that is Simply the Best®. What type of Community is Moorings Park at Grey Oaks? Moorings Park at Grey Oaks is a Life Plan Community which is a residential community offering a long-term contract providing maintenance-free living, dining, wellness services and future assistance for changing healthcare needs. 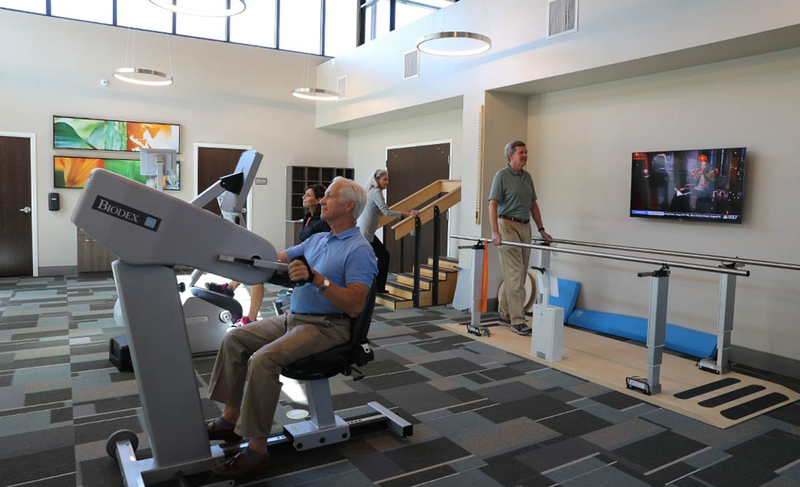 Residents in a Life Plan Community enjoy an active, independent lifestyle, while at the same time knowing that quality healthcare is available should the need arise. Embracing its surrounding natural beauty, Moorings Park at Grey Oaks is framed by lush landscaping and consists of 96 luxurious garden homes, as well as 13 penthouse-style residences. Blending a country club lifestyle with the security of quality healthcare, Moorings Park at Grey Oaks encompasses the Aqua, Jasmine and Viridian garden homes, as well as the 13 residences in Grand Place, which is also home to Oakstone, a state-of-the-art Assisted Living /Memory Care community, as well as a beautiful clubhouse and two resort-style pools. Moorings Park at Grey Oaks offers unlimited on-site Assisted Living and Memory Care at Oakstone, should the need arise. These services are included in the monthly fee. 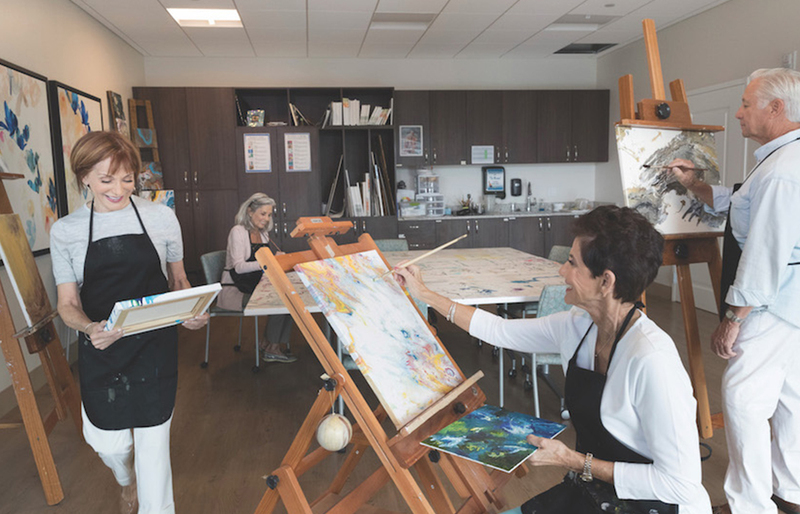 Should you require Rehabilitative Services or Skilled Nursing Care, residents of Moorings Park at Grey Oaks will also have preferred rates and priority access to The Chateau®, a Medicare-certified, five-star-rated skilled nursing center at the Moorings Park campus. What are the advantages of the Moorings Park at Grey Oaks campus? 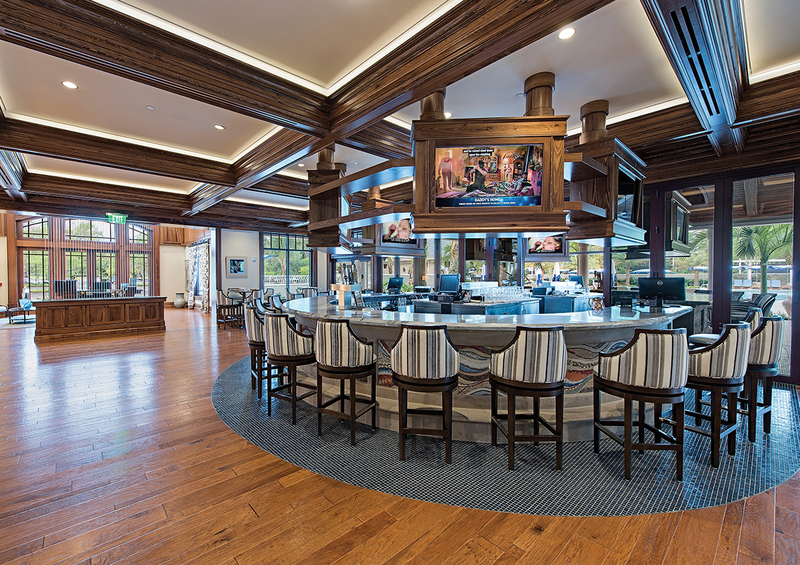 Moorings Park at Grey Oaks brings you the best of both worlds. 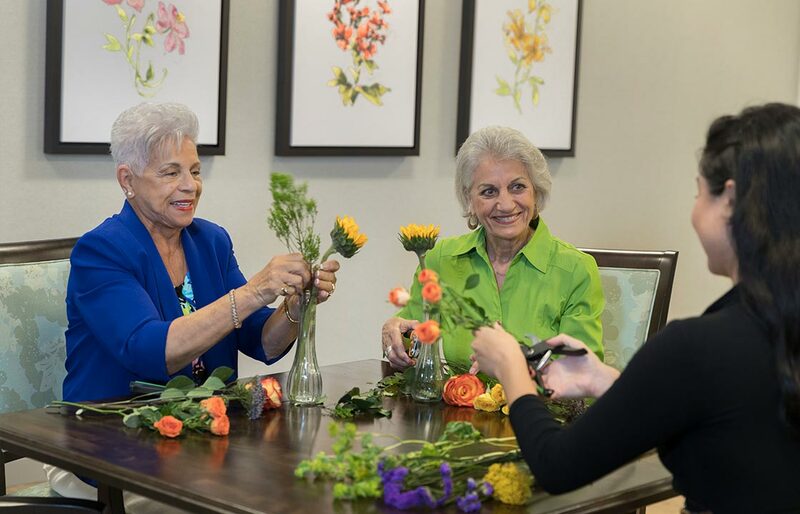 Residents enjoy exceptional activities and programs designed to enrich the mind, body and spirit, while those in need of Assisted Living and Memory Care services will find them conveniently located on campus. 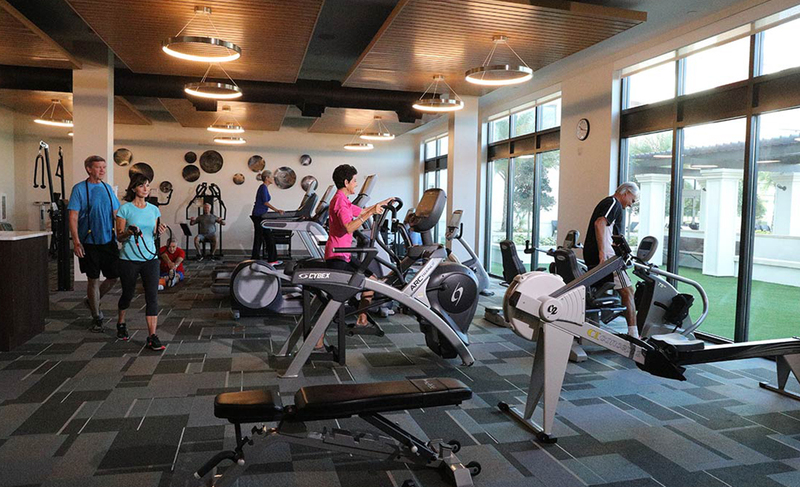 Residents will also have access to many of Grey Oak’s amenities, including a Sports Membership affording residents year-round use of dining, tennis, bocce ball and a fully equipped fitness center. 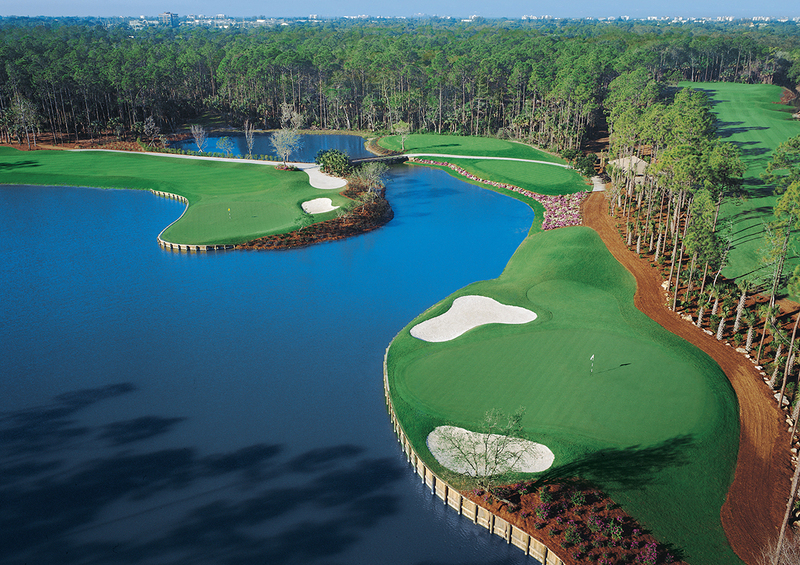 Golf access at three championship courses is included from May through October. 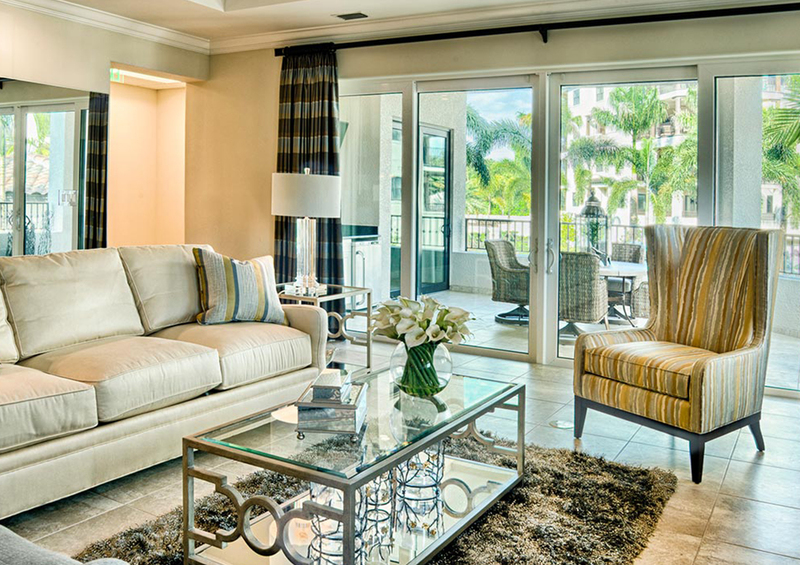 Located at the corner of Airport-Pulling Road and Golden Gate Parkway, Moorings Park at Grey Oaks is just minutes away from the upscale shopping and dining districts of Naples. 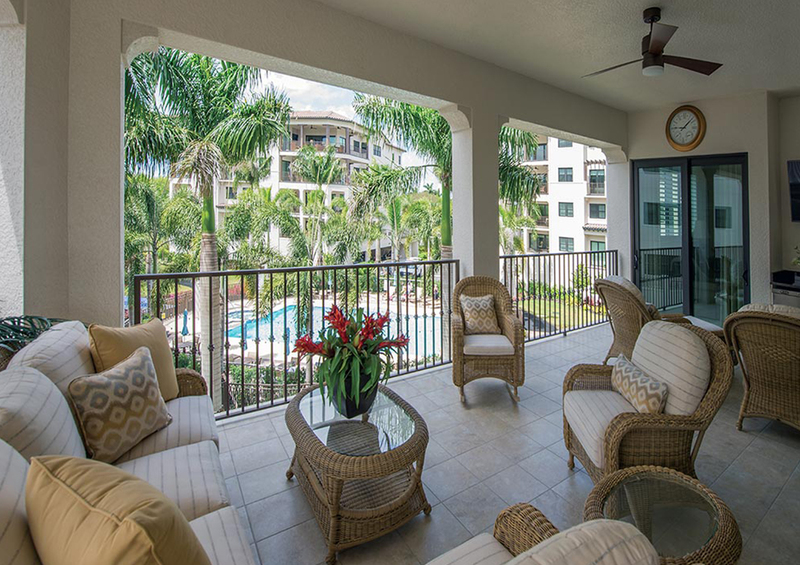 Conveniently located on 16 acres of lushly landscaped grounds and just four miles from Moorings Park’s main campus, it is also at the center of many cultural attractions in the area, including Naples’ beautiful beaches. In the Aqua, Jasmine and Viridian garden homes, residences are housed within 12 buildings in total. The ground floor is designated for parking and storage with four floors of residential living. There are three spacious floor plans available ranging from 3,000 to over 5,000 sq. ft. A private elevator takes you directly to the front door of your home. At Grand Place, 13 penthouse-style residences feature varying sizes and configurations and are located just steps away from all the conveniences of the clubhouse, fitness center, pool and more. Yes. 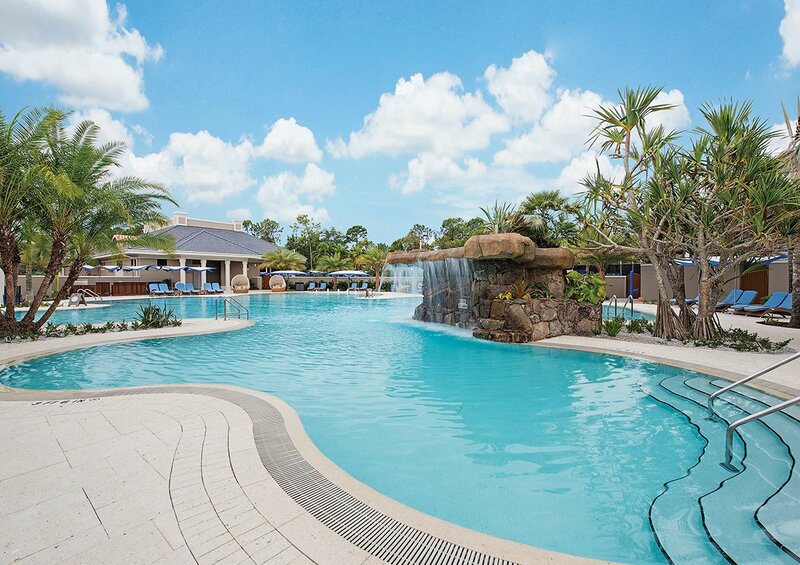 Your monthly fee includes 15 meals per person to be used in the beautifully appointed dining rooms at Moorings Park at Grey Oaks including the poolside SandWedge Bistro, The 105 Restaurant and our formal dining room, Vynes Restaurant & Bar, as well as Trio Restaurant located at Moorings Park’s original campus. Extra meals will be charged to your monthly statement. As a Sports Member of Grey Oaks you will also have access to Clubhouse dining at Grey Oaks and the Estuary Country Club, which will be billed separately. For those residents who enjoy cooking in the comfort of their own home, your residence will be equipped with a full kitchen so you can continue to prepare your own meals, entertain family and friends, and have the flexibility of dining in the convenience of your own residence.